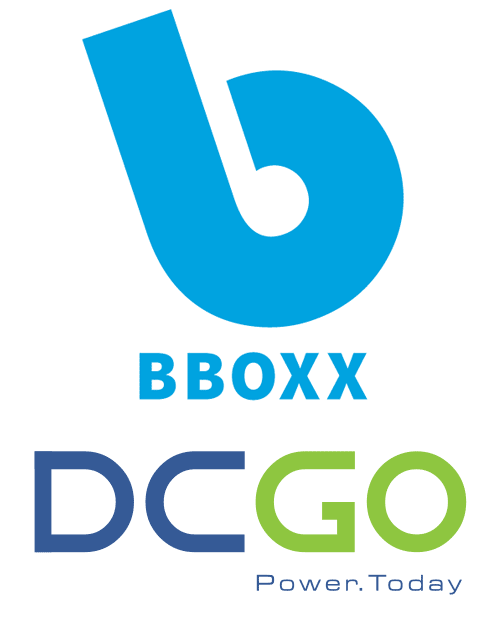 19 June 2018 – BBOXX, a next generation utility, and DC Go, a provider of affordable off-grid electrification, today announce their intention to partner to provide energy services in southern Africa. The proposed partnership will see BBOXX combine its technological expertise with DC Go’s unrivalled knowledge of the off-grid energy market in Lesotho, South Africa and Swaziland. BBOXX and DC Go plan to apply their model to both rural and urban environments in the region, particularly informal settlements. In these ‘townships’ many people resort to dangerous illegal connections to the established grid to power their homes. BBOXX and DC Go believe solar powered micro-grid technology will be a safe and sustainable solution for these communities. The partnership will see BBOXX provide its solar home systems and technology platform Pulse to DC Go, which will distribute and sell products via a PAYGO model to customers in the region. Pulse is a cloud-based platform, which enables distributed energy services companies such as DC Go to improve efficiency and enhance customer service. Pulse overcomes many of the big obstacles that distributed energy companies experience in Africa, including managing customers, products and employees that are spread out across remote locations. Mansoor Hamayun, CEO and co-founder of BBOXX, said: “Southern Africa is home to many millions of people without access to reliable electricity. This is a serious challenge and will require a concerted effort to overcome. “We are excited to be exploring ways that we can work with DC Go to tackle energy poverty in this region of Africa. Greg Midlane, Managing Director and co-founder of DC Go, added: “The Government of South Africa has acknowledged the role that off-grid systems can play in achieving its target of ensuring that all formal households have access to electricity by 2025. “This recognition of the value of micro-grid and solar home systems is hugely encouraging and reinforces our view that this is the most viable solution for underserviced households in both rural and urban areas.